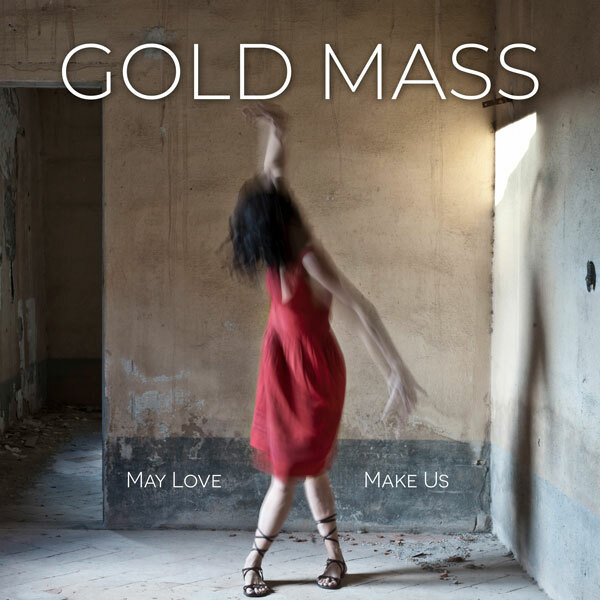 GOLD MASS announces the release of powerful new track May love make us which will feature on her forthcoming record Transitions. 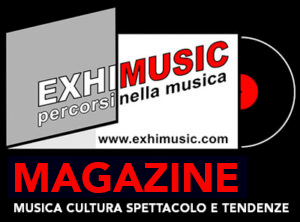 The album is produced by Paul Savage (Mogwai, Franz Ferdinand, Arab Strap, King Creosote) and it holds many undiscovered pearls, confirming huge interest in this promising debut artist. May love make us unveils a tense and pensive atmosphere, nestled in a seamless toxic circle of grief and relief. An heartbreaking prayer which went unheard and it could not have been otherwise. An inexorable procession towards self empowerment and liberation.